If you liked this show, you should follow Aubrey Allen Smith. 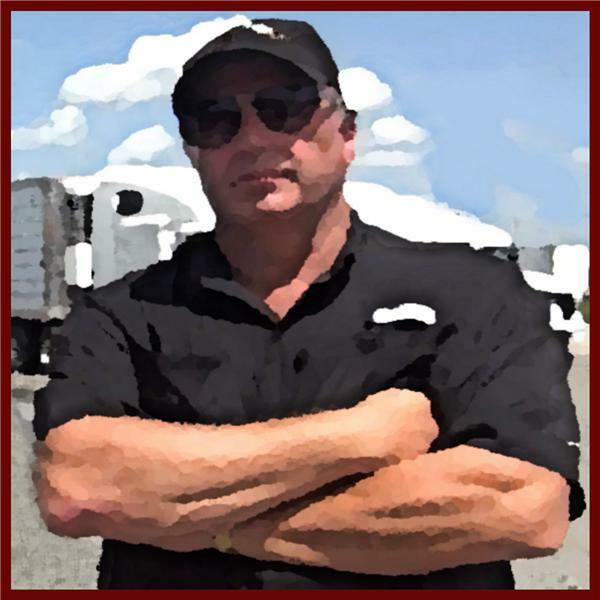 Does the trucking industry have the morals and ethics it takes to correct the problems with truck driver training? Will the industry step up and stop the harassment and abuse of female CDL trainees? Donna Smith hosts with special guest, Trucker Desiree to discuss solutions to the truck driving training practices. Trucker Desiree had a major role in the first Dan Rather Reports TV show, " Queen of the Road" which sent the trucking industry rocking.